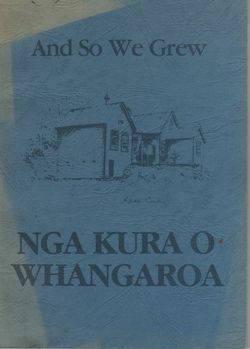 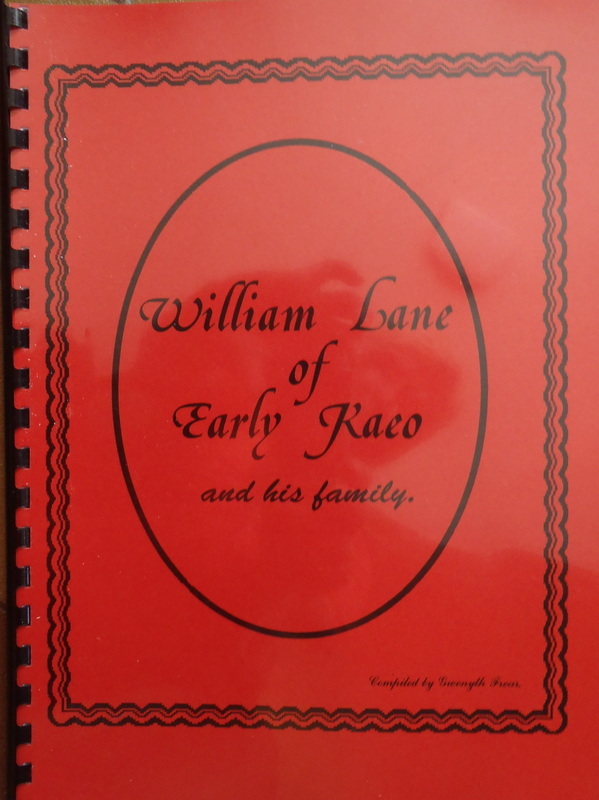 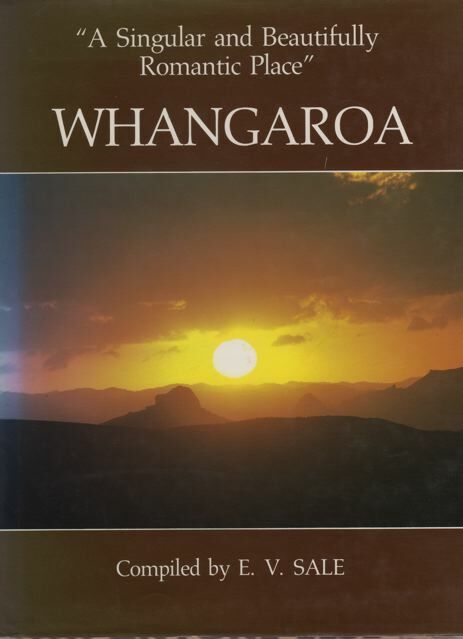 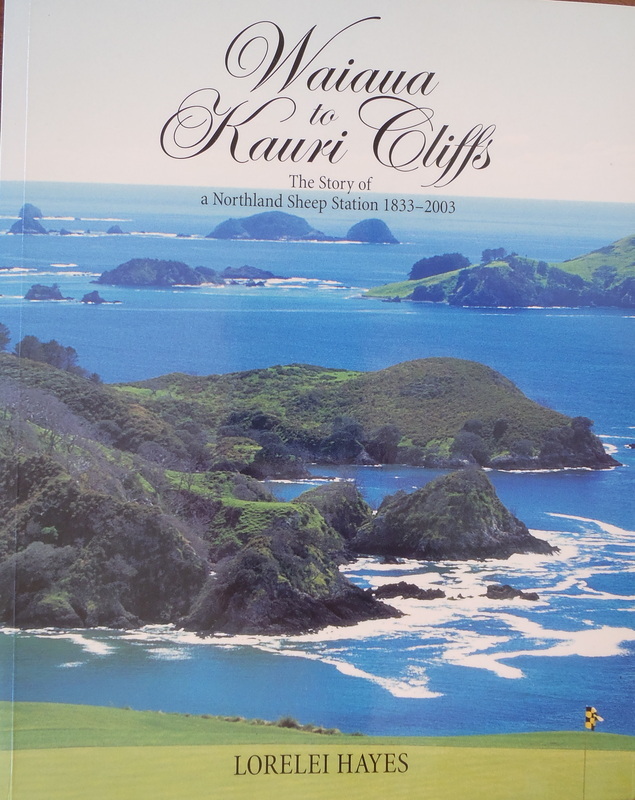 This book, published by the Whangaroa Book Committee in 1986, gathers together the histories of the Whangaroa area, and is dedicated to its ancestors. Available for purchase from the museum. 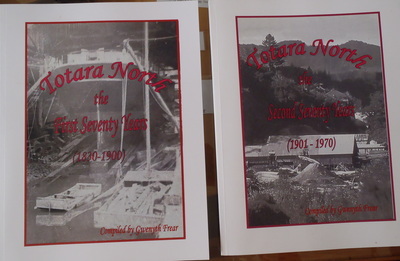 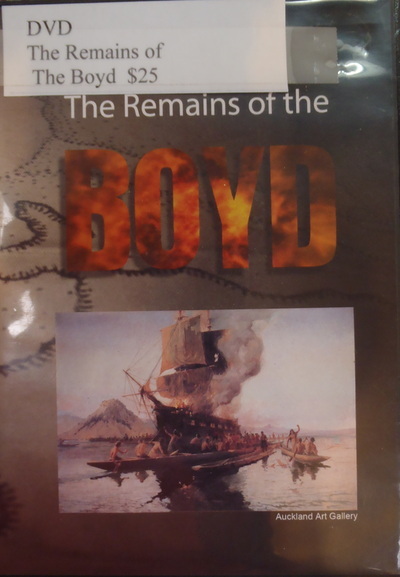 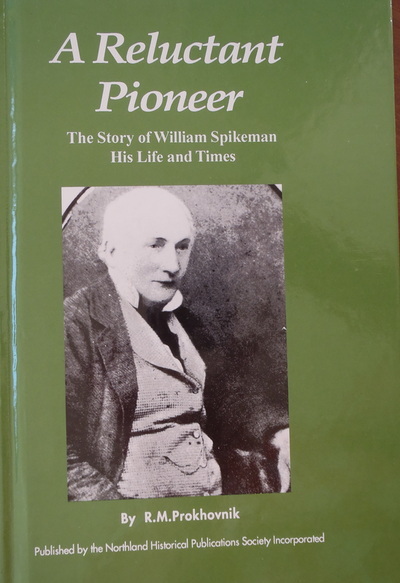 The Museum has a number of publications available for purchase and there is a small selection of souvenirs. Other books, some of which are shown below, have been written about local family histories and relate to the Whangaroa County communities. 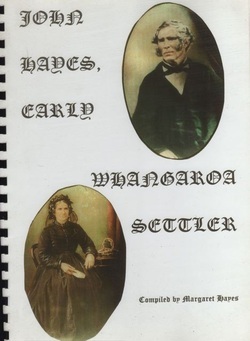 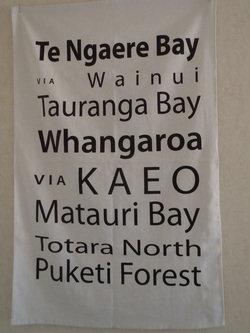 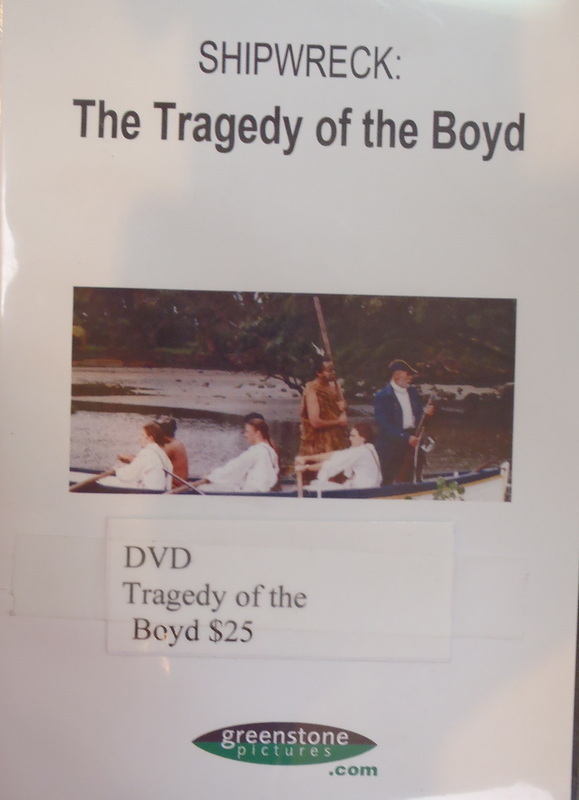 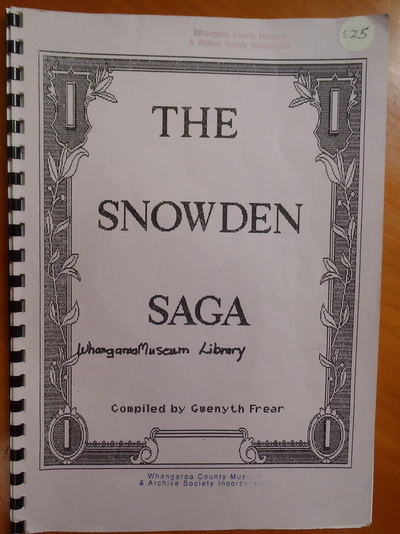 These may not be available at the museum, but can be sourced from time to time through family members or sites such as trade-me, or at libraries.